Today, citizens of Gabon will head to the polls to vote in run-off legislative elections which have been delayed for nearly two years—allegedly due to a shortage of funds. 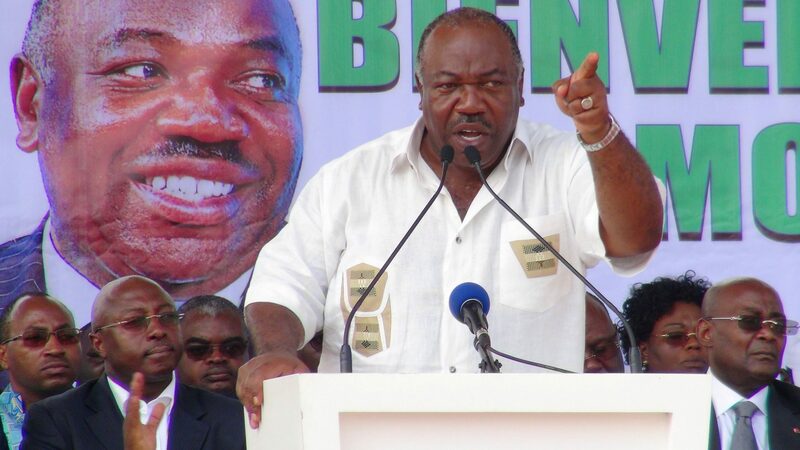 Although oil-rich Gabon has been ruled for nearly 50 years by the Bongo family, opposition leader Jean Ping only narrowly lost the 2016 presidential election. 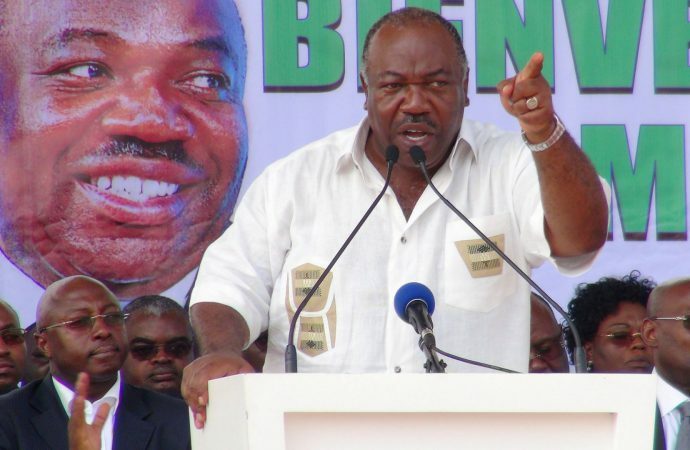 Ruling President Ali Bongo has since aimed to strengthen his hold over the country, delaying legislative elections and increasing presidential power in the interim. Mr Ping and other opposition leaders have decided to boycott this month’s elections due to this alleged abuse of power. Indeed, voter turnout in the first round was less than 60%; only 30% voted in Gabon’s most populated district. As expected, the ruling party managed to secure a majority. Although dissatisfaction with the government is likely to increase, Mr Bongo’s faction will remain in control for the time being. However, in order to an receive IMF loan, the ruling party will need to implement social reforms addressing the country’s low living standards. Expect Gabon to focus on reforming its education system while also assisting its largely impoverished populous, to both receive the loan and blunt rising negative public opinion.